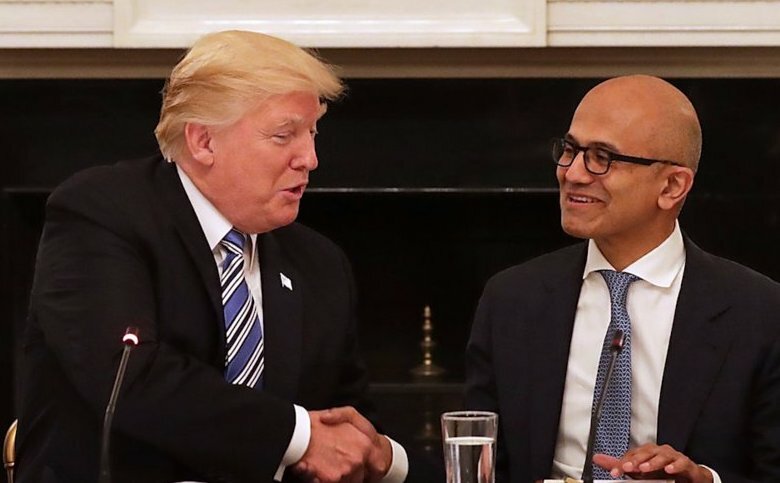 LARENCORE: U.S : Let's make sure MICROSOFT knows its ICE problem isn't going away. U.S : Let's make sure MICROSOFT knows its ICE problem isn't going away. Microsoft is trying to ride out the public pressure and maintain its $19.4 million contract with ICE. We need to turn up the public pressure on Microsoft. Will you send this tweet to them? Now is the time to push Microsoft to act. Last week, our movement has seen some victories. This week, Microsoft is hosting one of its biggest events of the year-- MS Inspire. Business partners from across the country are gathering together to share best practices. Microsoft is featuring Azure, the service that ICE is contracted to use. 5 One session is specifically devoted to "pitch and sell mission critical solutions to business decision makers in defense and intelligence." 6 If we can show Microsoft executives that we aren't letting this go and we won't let them pursue business as usual, we can get them to take our demands seriously. Tweet at Microsoft CEO Satya Nadella using #CancelTheContract and #MSInspire.